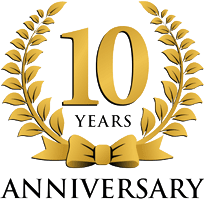 Montillo Italian Foods | FIRST KNOWN PRODUCER OF VINO COTTO (COOKED WINE SYRUP) IN THE U.S.
Make your own balsamic vinegar, find new recipes... Enjoy! Vino Cotto di Montillo is an authentic, naturally sweet cooked wine syrup with 0% alcohol and 0% vinegar. Its delicious, refined flavor hints of figs and plums, although it's made from 100% premium wine grapes. Nearly three (3) pounds of grapes go into making just one 8 fl. oz. bottle, so a little goes a long way! The consistency of our vino cotto is like a simple syrup, not thick like honey or molasses, so it's easy to work with. It has a smooth taste and texture. For a thicker syrup, just bring some to a slow boil to reduce it more. You'll love it. No wonder this versatile syrup that dates back to biblical times continues to enhance foods of all types. Although Vino Cotto di Montillo is not certified gluten free, nut free, dairy free or seed free, the only ingredients in our cooked grape must syrup are wine grapes and their naturally-occurring sulfites. We do not add sulfites. Vino cotto provides a healthy, natural source of energy and antioxidants to benefit your immune system. It is cholesterol free, contains no added sweeteners, artificial flavors, chemical colorants such as caramel coloring, nor any alcohol or vinegar. Yes, you can enjoy sweetness that's both delicious and good for you! Use vino cotto as an ingredient or condiment in both sweet or savory dishes. Or, make your own balsamic vinegar as sweet or vinegary as you want it to taste. Balsamic vinegar? Absolutely! 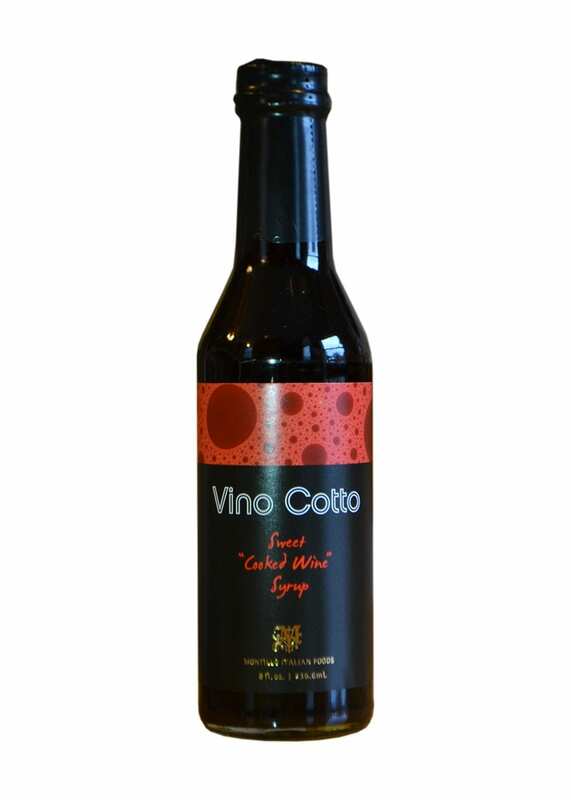 Vino cotto is that delicious sweet flavor you taste in condiment-grade balsamic vinegar and in fortified wines such as Marsala. Simply add red wine vinegar to our vino cotto to easily make a healthy balsamic vinegar that's better for you than certain I.G.P. balsamic vinegar di Modena brands who add caramel coloring. With your homemade vinegar, prepare mouthwatering balsamic chicken, pork chops or tenderloin, glazed salmon, even asparagus, Brussels sprouts, carrots and string beans, to name a few. And, for an amazing balsamic vinaigrette, add some olive oil to your balsamic vinegar and drizzle some over your favorite salad combinations...So good! Savor the Aromas and Flavors of Gourmet-Style Entrées, Side Dishes and Desserts at Home! 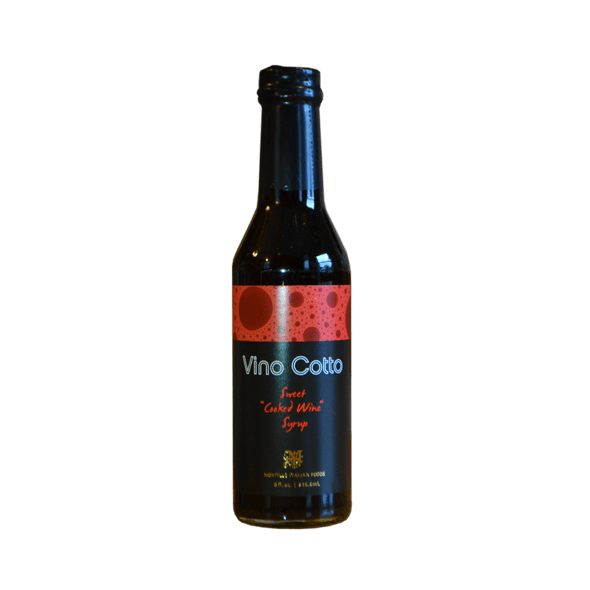 • Vino Cotto is delicious right from the bottle served over beef, chicken, ham, pork chops or tenderloin, turkey, lamb and other game--even salmon, shrimp and most vegetables get a flavor boost that even kids love! • Create delectable sauces, marinades, balsamic vinegar, balsamic glaze, and balsamic salad dressings, too! • Use as a dip for hard cheeses including Pecorino Romano, Grana Padano, Caciocavallo, Crotonese, Romano or Parmesan and over semi-soft cheeses such as Mozzarella, Mascarpone or Bel Paese. • Drizzle some over strawberries and other fruits, quinoa and your favorite yogurts. • Top your favorite ice cream and cakes, pancakes, waffles, and French toast. • Use Vino Cotto instead of honey, maple or corn syrups when baking biscuits, cookies or cakes as a healthier alternative. All Natural, Sweet, and Delicious! I use vino cotto over pork loin; ham; and chicken as a glaze. I make my own balsamic vinegar by mixing vino cotto with wine vinegar and pouring over salad. I also pour it over ice cream. So good!! Would highly recommend! Thank you for the very nice review, Bernice! I made the chicken with caramelized bacon found in the recipes and it was delicious! I also use it as a drizzle on salmon and vegetables. I can’t wait to try some of the desserts. Thank you, Katie! I recommend trying the Cannoli Martini dessert...one of my favorites. It also makes a nice presentation. I use it as a marinade on pork and chicken. Also as a dressing for salads when mixed with olive oil and red wine vinegar.